Join us at Armature Works for a 5k on the Riverwalk followed by great food and drinks within Heights Public Market. A short warm up will begin at 6:30pm. Run, enjoy 10% off drinks at BAR at Armature and meet new people! All ages and experience levels are welcome. 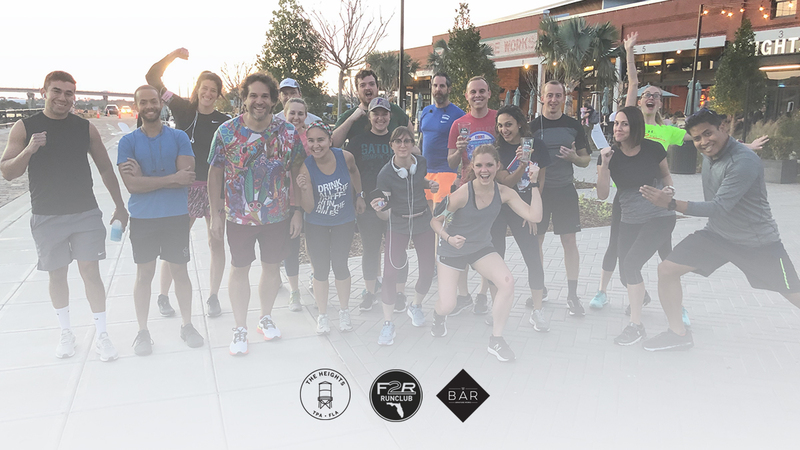 Armature Works Run Club is made possible by Fit2Run.